Bored waiting for your flight to board? 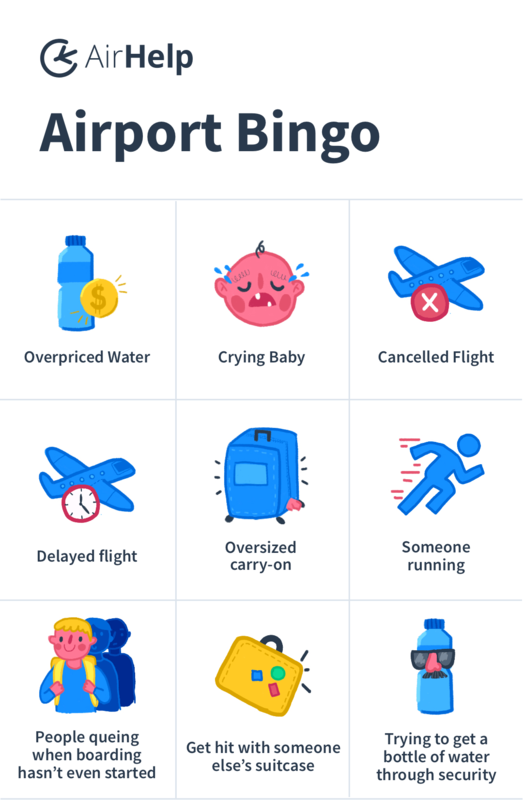 Take a break from staring at the wall and play AirHelp Airport Bingo! Who can fill up the entire card? 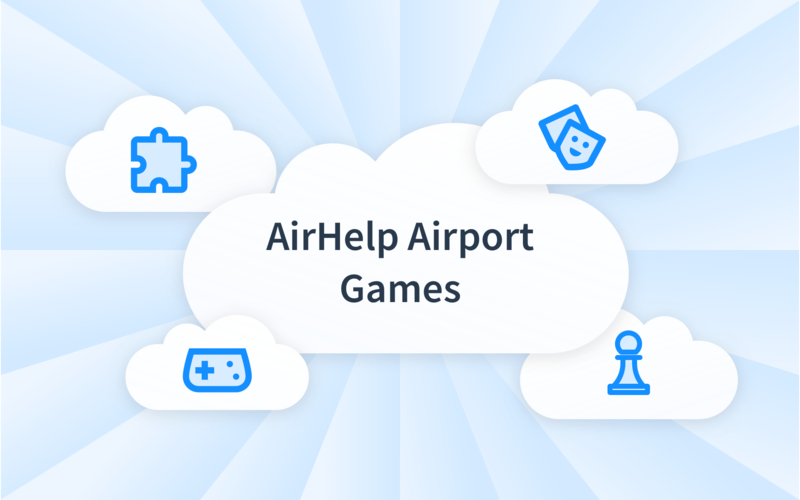 Haven’t made it to the airport yet? You can download this bingo card to play later here. Tell us how many of these scenarios you spot in the comments below!